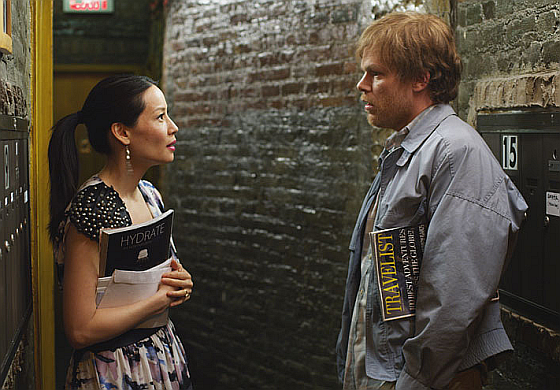 ComingSoon.net has an exclusive first look at a clip from The Trouble With Bliss featuring Michael C. Hall and Lucy Liu. (In theaters March 23th). You can watch the clip by clicking the link below!